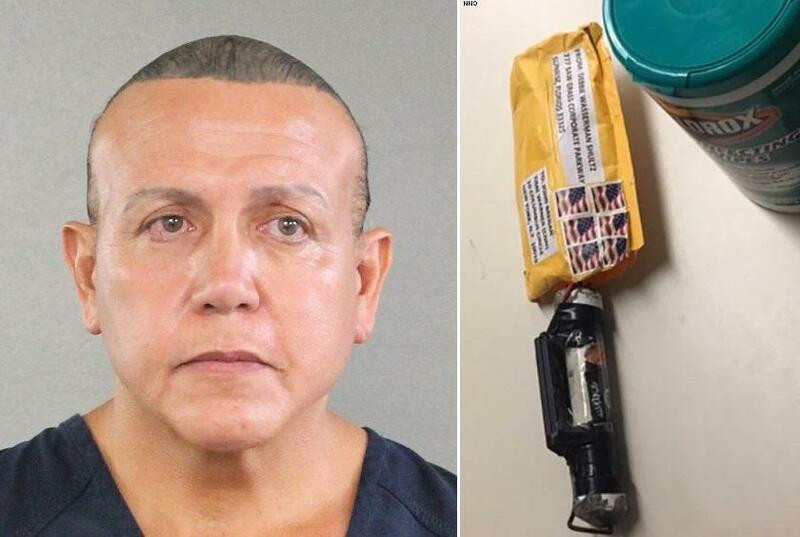 The suspect in a series of suspected explosive packages sent to prominent Democrats and others, Cesar Sayoc, has a long criminal past which includes a previous bomb threat. He faces up to 48 years in prison if convicted, according to the Department of Justice, which stressed that Sayoc is "innocent until proven guilty." According to Miami-Dade County jail booking records, Sayoc, a 56-year-old registered Republican, was arrested in 2002 after phoning in a bomb threat to Florida Power and Light, telling him that if his power was shut off he would blow them up "worse than Sept. 11," while also threatening a FPL employee. 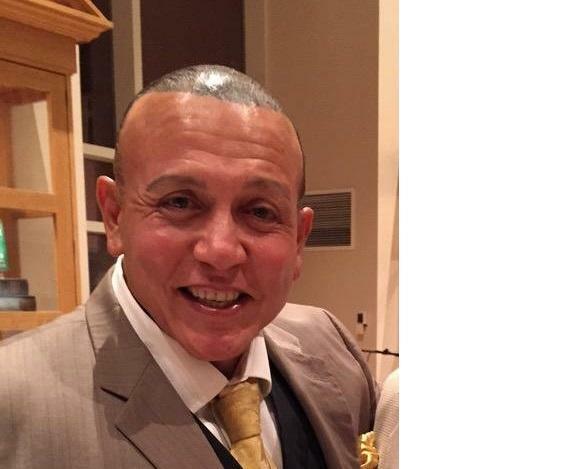 "I bet if I threatened to blow up your office you'd turn it back on quickly," Sayoc was quoted as saying by his then-attorney, Ronald S. Lowy, who told CNN that his client had no intention of making good on the threat. Sayoc was sentenced to one year of probation "and allowed to continue with his life," according to Lowy. Records show a total of eight arrests, including on suspicion of grand theft, fraud, drug possession, battery and probation violations. He pleaded guilty in 2014 to stealing copper pipes from a Hollywood, FL Home Depot after being charged with petty theft. 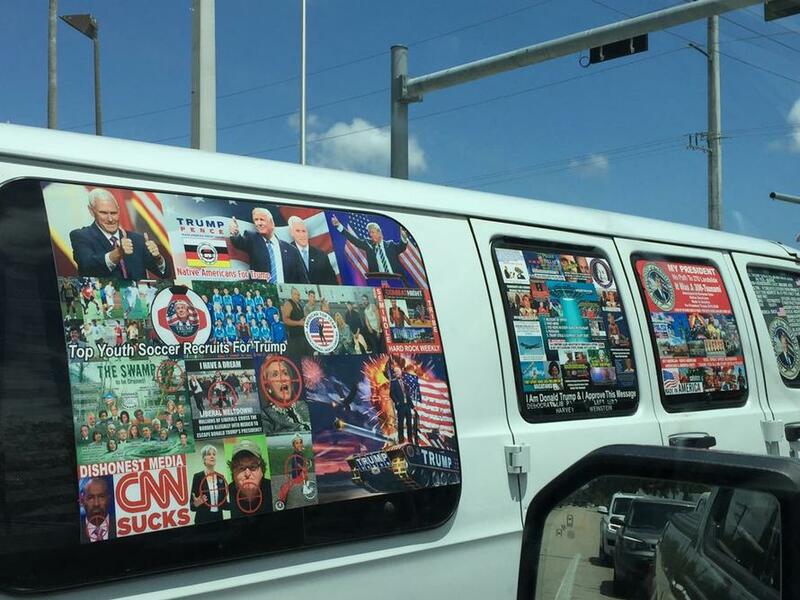 Debra Gureghian, general manager of Fort Lauderdale New River Pizza and Fresh Kitchen where he worked as a delivery driver for several months until he quit in January, said Sayoc was unhinged. "He was crazed, that’s the best word for him," said Gureghian. "There was something really off with him." 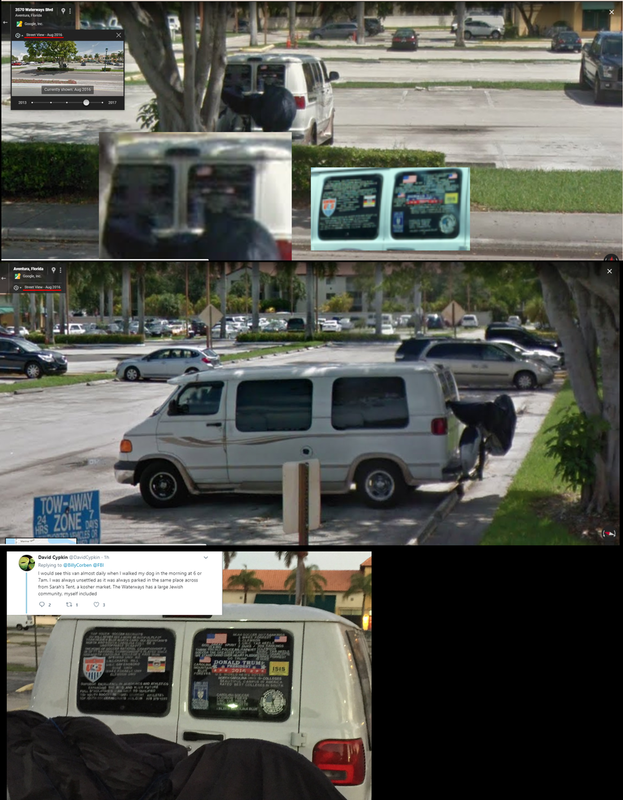 Sayoc's now-infamous sticker-covered van was so disturbing that the restaurant required him to park it out of sight. 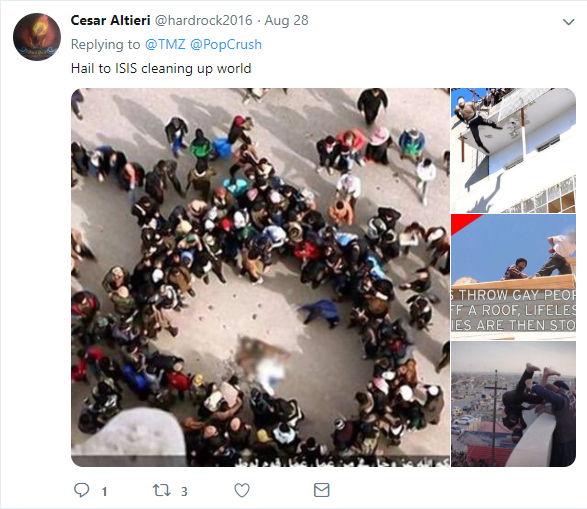 "It was puppets with their heads cut off, mannequins with their heads cut off, Ku Klux Klan, a black person being hung, anti-gay symbols, torchings, bombings you name it, it was all over his truck," said Gureghian - who added that Sayoc disturbed his co-workers with racist comments and texts. "He was very angry and angry at the world, at blacks, Jews, gays," she said. "He always talked about ‘if I had complete autonomy none of these gays or these blacks would survive.’ He never said he would kill them or murder them or bomb them he just said ‘if I had complete autonomy the gays, the black and Jews would not survive.’ He was very, very strange." • He attended the University of North Carolina at Charlotte, according to the school's communications office. He was an undeclared major and played on the soccer team. 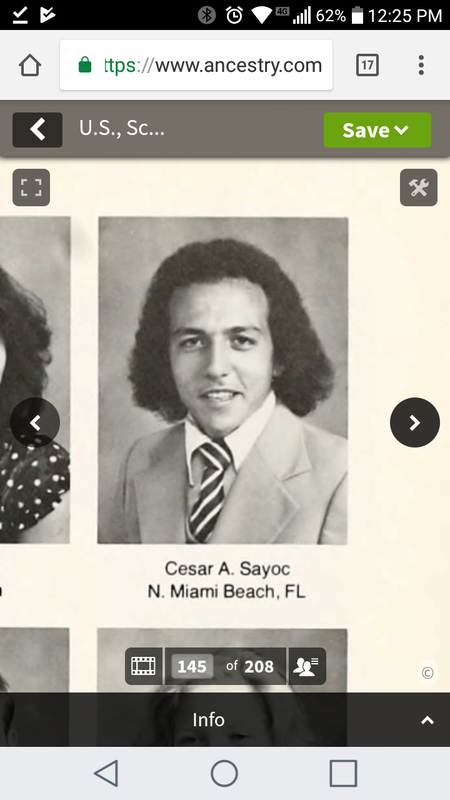 Sayoc attended for one year and did not graduate. 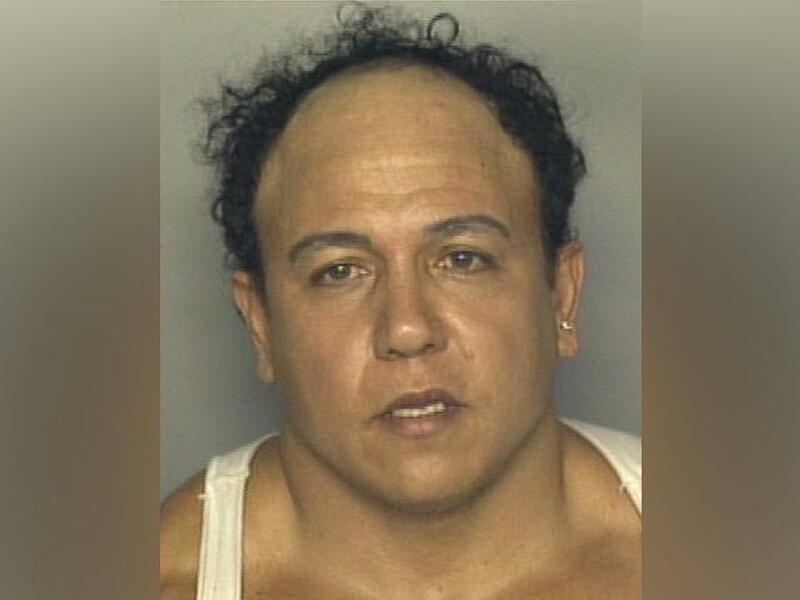 • Sayoc was a student at Brevard College in North Carolina, school spokeswoman Christie Cauble told CNN. He enrolled at Brevard in fall 1980 and attended classes there for three semesters but didn't graduate, Cauble said. Lowy said Sayoc had "trouble conforming" and "didn't fit in." The lawyer said he was not surprised the explosive devices his client is accused of assembling and mailing did not explode. He questioned Sayoc's ability to successfully devise and execute such a scheme. "He was embarrassed about his age," Lowy said. 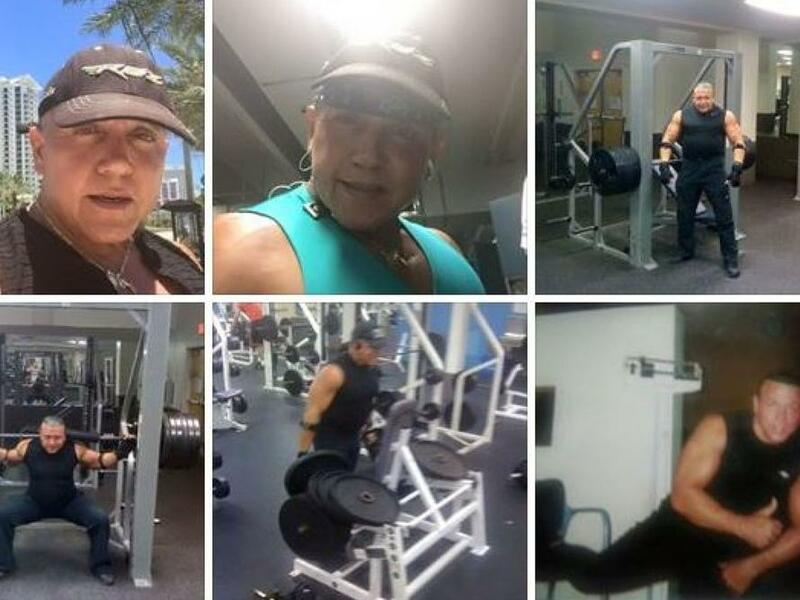 Sayoc frequented the gym and worked as a personal trainer at one point, Lowy said. According to Sky News, Soyoc's LinkedIn page lists him as a promoter, booking agent, owner and coreographer of several businesses, including Chippendales male strippers. "Another photo shows a large advert for unofficial 'Real Magic Mike' experiences, complete with images of naked male torsos and flaming guitars, attached to the van US authorities towed away as part of their investigation." 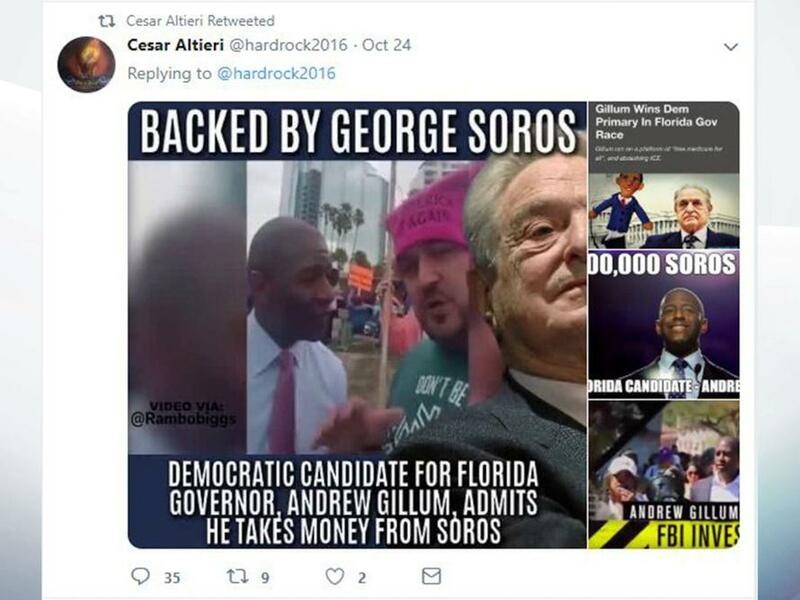 His most recent activity was a retweet of his own post of photo-shopped images attacking a Democrat midterm candidate and accusing him of being a George Soros puppet. One of the 12 suspicious packages were sent to billionaire philanthropist Mr Soros. He also called child activist and Parkland shooting survivor David Hogg a "fake phony" paid by Soros, accusing Hogg of never attending the Florida high school attacked by shooter Nikolas Cruz in February.